I was so right. Completely and utterly spot on. I was right because I was wrong. In a story in 2012, I wrote that I didn’t like the NC700. Yet, at that stage, I also said that this bike would sell like cupcakes at a weight-loss clinic. Therefore, by deduction based on the views of the masses, my negative views on this bike were implicitly wrong. Being wrong has never been so right. Since then, Honda has sold a massive 130,000 units, 2,400 of those in South Africa. It’s a triumph of engineering, business, marketing and reading the public. 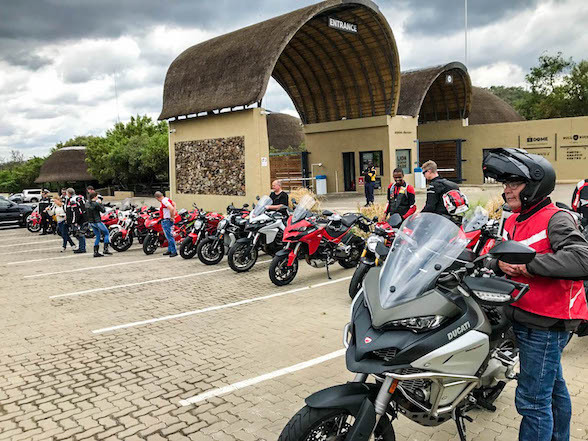 This is what made Honda the top selling bike maker in the world, and what will keep it there, despite what foolish South African journalists say about their products. We never actually, truly consider what we would actually buy using our own actual money. And thus our view is tainted, and we write negatively about bikes that people with real money actually want. These, at least, are the thoughts running through my mind while drinking coffee at ADA near Harties on the morning of the launch. “Donovan, please don’t write something idiotically harsh, like you did last time, and receive bag upon bag of hate mail from the hordes of angry NC owners,” I kept telling myself. Eventually, the moment happened – the ride. The new NC has some striking improvements over the previous model, especially the exhaust, which is now slick and modern, instead of simply being a can. 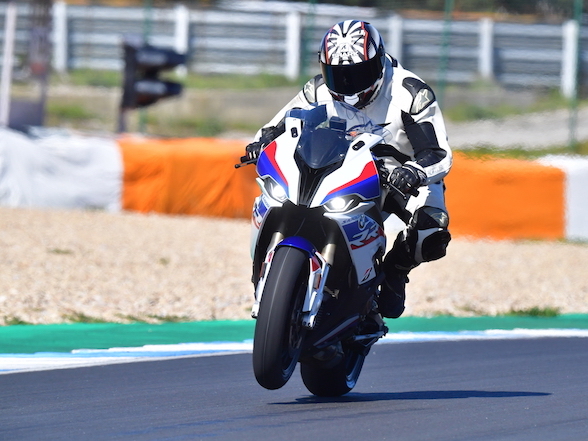 We climbed aboard the most important bike Honda is going to launch this year (there’s a new Fireblade coming, but that will probably only come next year), thumbed the starters and set off on the pre-planned route. It’s actually much better than I thought it would be. Overlooking Hartbeespoort Dam. The NC was brought up by the cable car, and not ridden. The cliffs would take way too long. No, really. Visions of the previous NC700 still sit as vividly in the mind as back in 2012 – accelerate hard in first gear, the revs build slowly, like a bike with its revs still lingering below the powerband, and you wait eagerly for the much craved powerband to kick in, and just as your knuckles are clenched in anticipation of said powerband, there is a brash surge of spluttering that, upon inspection of the rev counter, is revealed to be the rev-limiter, signifying the end of the show and a need to shift up, after which the process is repeated, but slightly slower. Eventually, we saw a top speed of 170km/h. 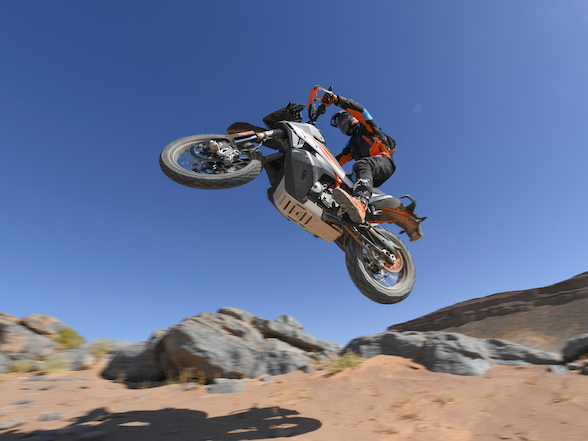 The new 750 sees its power increased to 53hp, but more significantly the torque is now at 68Nm, meaning acceleration is performed with a fair amount more gusto. It isn’t exactly a Kawasaki H2, nor a 600, nor even a cruiser, but it sets forth with admirable determination. 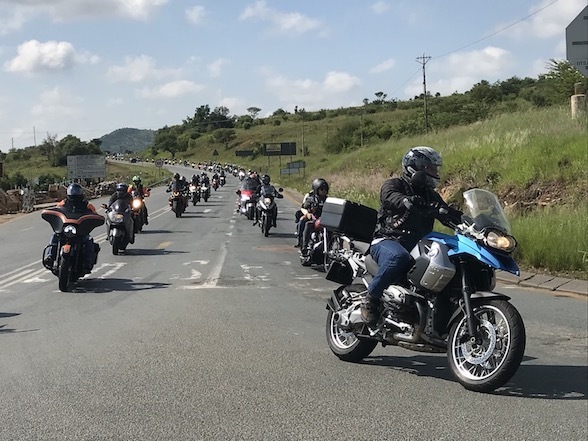 On the long stretch of road that crosses the Harties bridge, a top speed of 189km/h was reached, which is a huge improvement over the 170km/h seen on the 700. Yet, even with the improvements, it still felt as though the rev limiter was cutting in too soon. 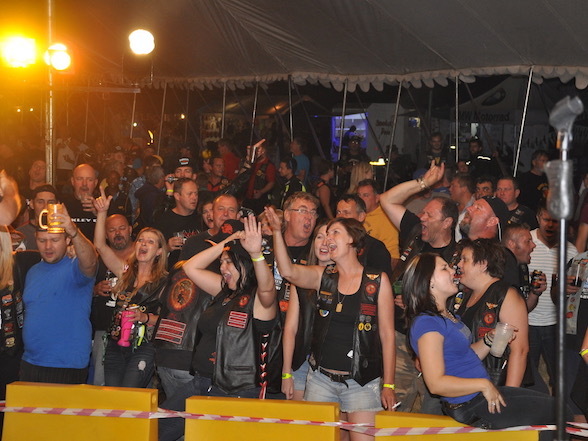 As the motor felt as though it was about to get up and go, the distinct DA-DA-DA-DA of the rev limiter stepped in like a drill-sargent at a barracks party. This was a vexing quandary, no doubt. The bike is comfortable, with new Showa Dual Bending Valves added to the front forks, the ‘bars are high and wide, there is plenty of room to move around and a bigger screen means almost no wind annoyance. It should be fantastic. Yet I’m plagued by this massively inconsiderate wall hindering my plight to thrilldom. I was, actually. The roads we were on are part of our breakfast run route, where we normally ride the latest fast juvenile racer. We are normally wringing the bike’s neck in childish pursuit of outdoing our mates. 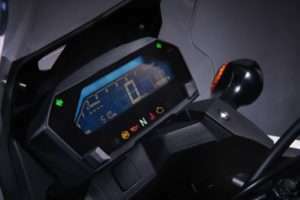 The digital dash changes colour depending on how economically you are riding. 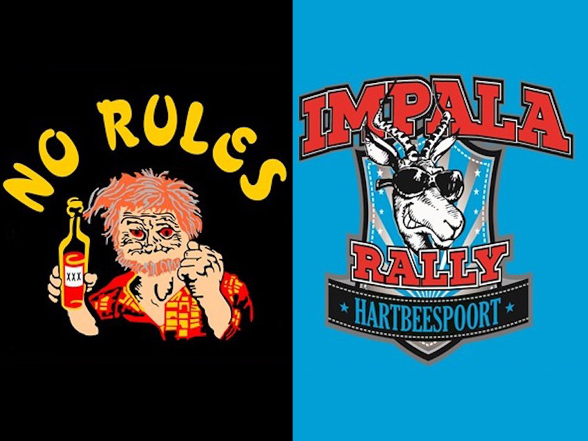 It was once we crossed the Harties dam wall, and made our way through the sinuous streets of Hartbeesport Town, putting up with stop streets, traffic lights and cagers dawdling along not concerned about the haste of the people behind them, that’s when everything came together. In truth, when you are riding through town, to work, to the shops, to do what ever errand, either vital or menial, and living an every day life, you very rarely see your tachometer needle go beyond 6000rpm or, often, even 4,000rpm. So why build a bike that does more? 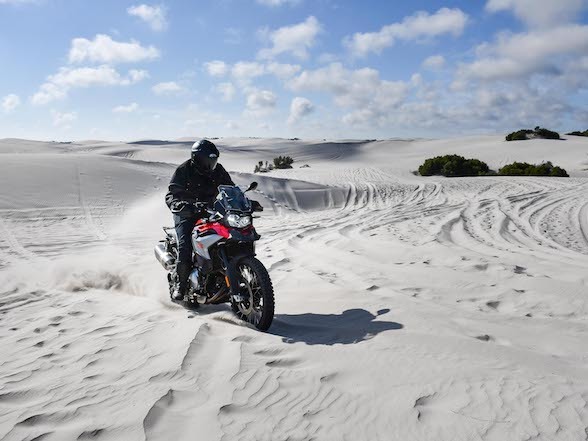 Instead of concentrating on peak revs and horsepower, Honda set their mind to rideablilty, and apart from the NC being slightly to too tall for the gnomish population, you will not find a more rideable motorcycle. 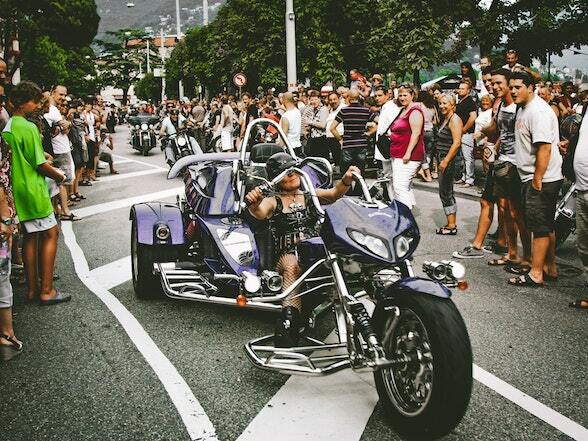 They concentrated on fuel economy and emissions, the former being a reason why many a cager is converted to two-wheeldom, the latter being important to ladies with hairy armpits that eat leaves that have died of natural causes and to politicians who are jealous of the fun people are having and so implement taxes to stop it. The claimed economy figure from Honda is 28.6 km/L, which in that ridiculous language that car drivers use is 3.4L/100km. 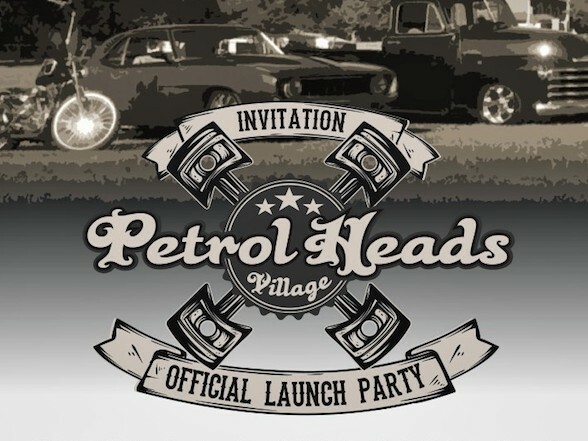 At the launch, we didn’t actually get to test the consumption, but owners of NCs have claimed that they have achieved as much as 33km/L, meaning the factory claim cannot be far off. A full face Arai fits in the cubby hole, but it takes some squeezing. 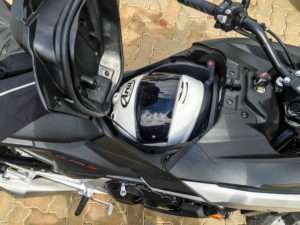 They concentrated of practicality, which is why the storage compartment under the cover where the tank would normally be has increased to 22L, meaning that with a little bit of a push a large, full-faced Arai will fit. They concentrated on build quality, which is why the NC range is manufactured in Japan, not in one of their satellite factories, so receives the attention of their top engineers, their top technicians and their top machinery, and you can feel this when you ride it. Every bolt is as it should be, every component is fitted perfectly and everything is put together as well as can be. That parallel twin engine will most likely outlive you. Heck, it will probably outlive the sun. 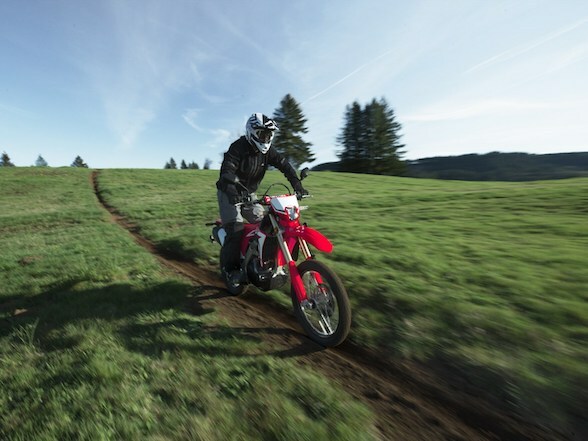 The only downside of this bike is something out of Honda’s control – good old Zuma. 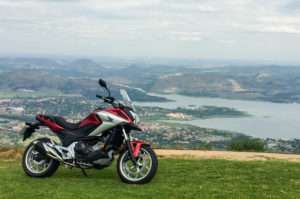 Because of the most expensive firing of an employee, that dared to stop his girlfriend’s excesses, this country, and possibly the world, has ever seen, the price of the NC750X has gone up from R75,000 to R99,000. And this is the manual model – the DCT, with its reworked gearbox and settings, will only be arriving a month later at R190,000. Still, in this climate where our top litre superbikes are getting perilously close to R300,000, R99,000 is not a bad price. And you will make up a huge chunk of that price in fuel savings alone.